First of all I would like to thank the lovely Tanya, from Fischer Audio for sending me out the FA-002W Master Series High Edition Headphones! Before getting into the review I would like to say that Fischer Audio was to me, an unknown, but yet a very established brand in Asia. Thus it came to my delight when I found these earphones being listed around the EU a little more; For example, the FA-002W’s can be bought from Top Dog Headphones, who are also an authorised dealer! This entry was posted in Audio Reviews and tagged audio, Edition, FA-002W, Fischer, Headphones, High, Master, Review, Series on October 17, 2012 by TotallydubbedHD. 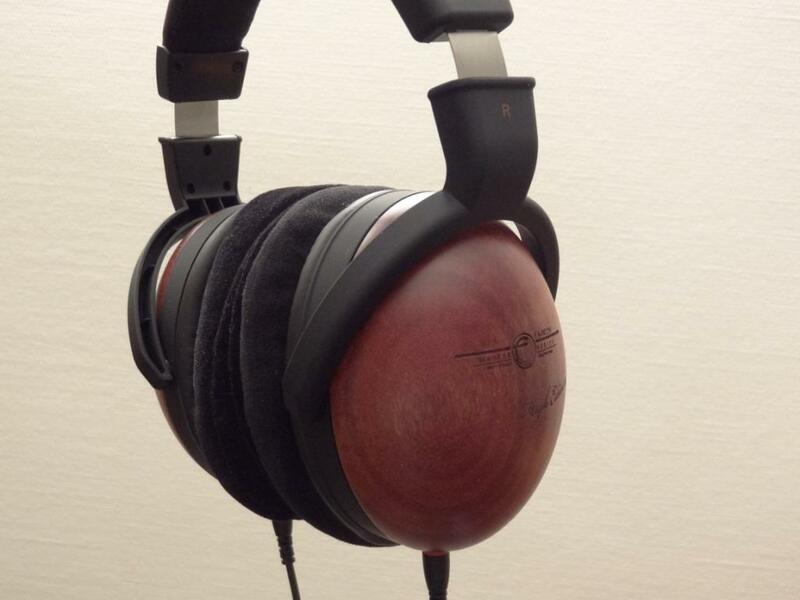 This entry was posted in Audio Reviews and tagged audio, Edition, FA-002W, Fischer, Headphones, High, impressions, Initial, Master, Pictures, Series, Unboxing on July 7, 2012 by TotallydubbedHD.